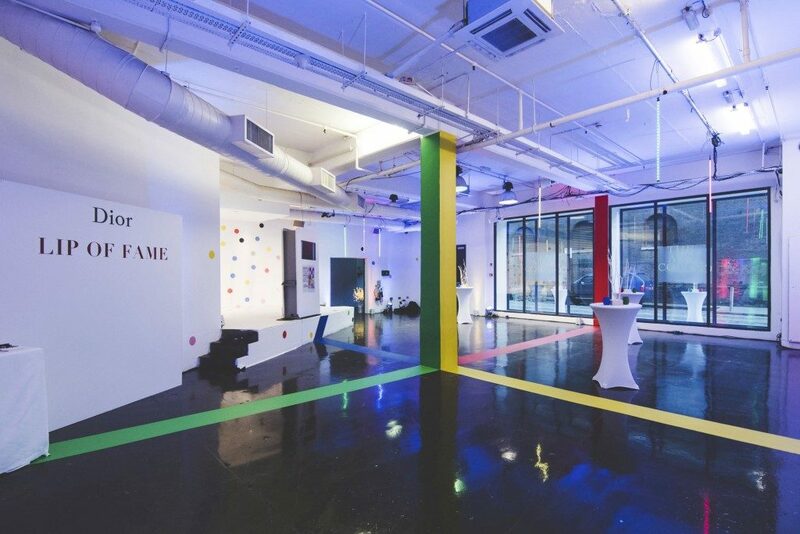 Studio Spaces is a vast 8000sqft spectacular venue with industrial charm and elegant finishes in a fast-developing area that was once an industrial powerhouse of London. 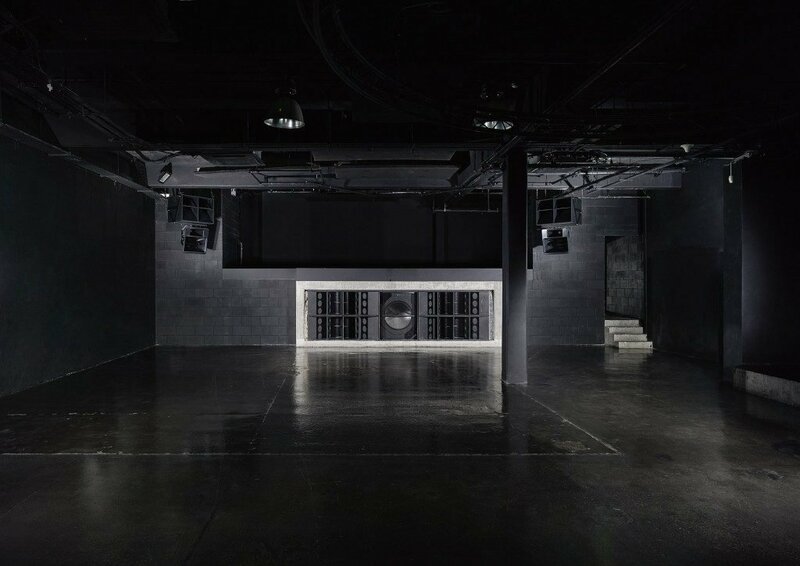 Studio Spaces is a state of the art warehouse event space; it’s industrial character and versatility makes it the perfect black canvas. 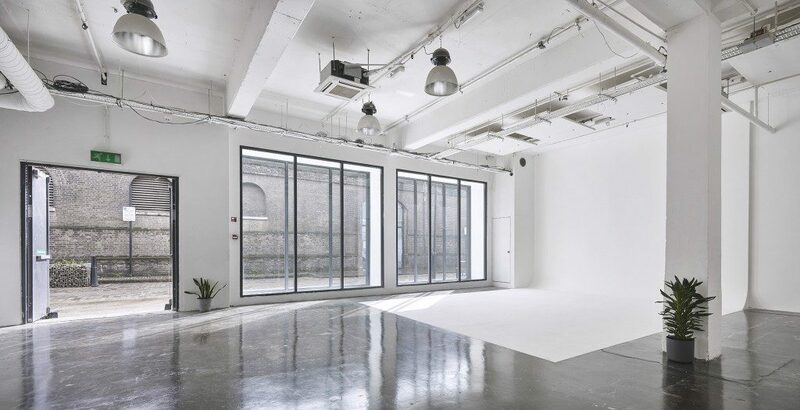 The former factory is situated on a traditional cobbled street – minutes from Wapping and Tower Hill tube stations – and houses three unique, modular, blank canvas spaces:- the Black Studio, the White Studio and the Warehouse. 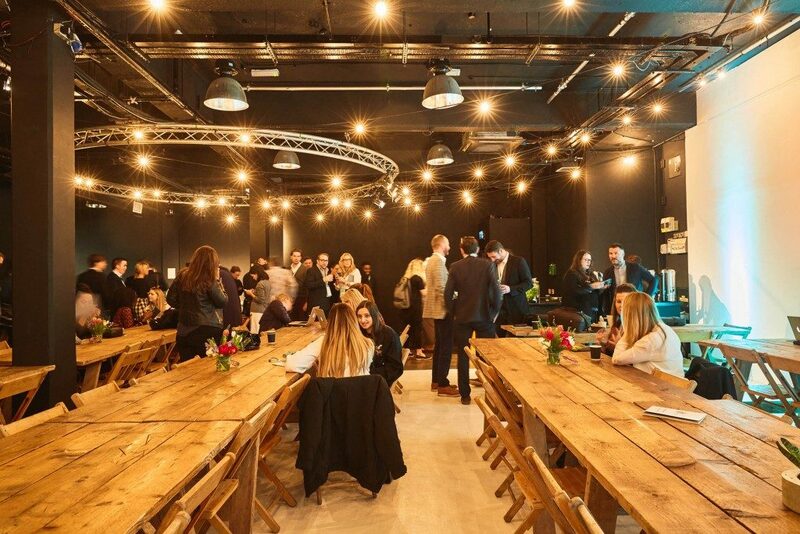 All of the studios share access to a central kitchen and lounge area and are available for individual hire, dual hire or as one venue. High specification finishes and stunning architectural features bring the character while 8000 sq ft of space brings the flexibility. 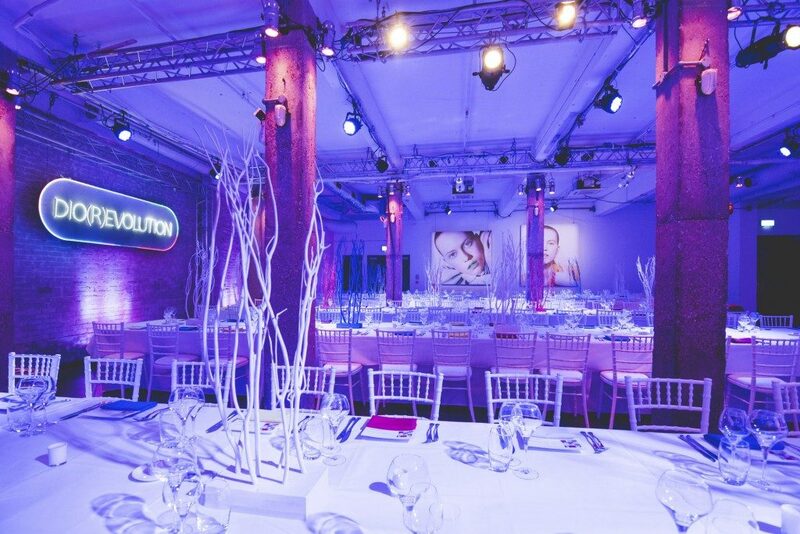 The studio is urban in both look and feel, with exposed brickwork and steelwork surrounding the space.